Envitech wet electrostatic precipitators are designed to meet the emissions requirements of the most demanding applications. And because particle collection occurs in an electrical field, energy costs are minimized. 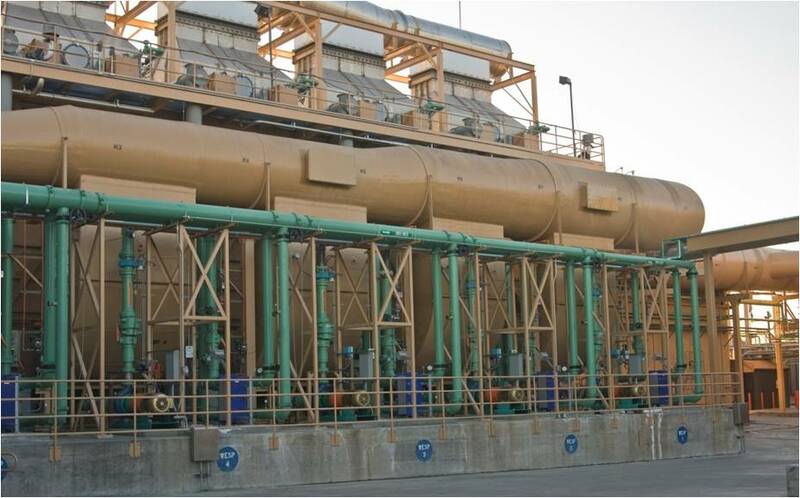 Envitech wet electrostatic precipitators typically achieve greater than 99% removal efficiency for particles as small as 0.01 micron with a 1.0 W.C. pressure drop and no visible plume. Envitech wet electrostatic precipitators can be designed with an optional scrubber section for removal of acid gases. Also, the Envitech wet electrostatic precipitator can be installed on an existing wet scrubber to improve particulate removal efficiency. This makes the Envitech wet electrostatic precipitator system the most versatile air pollution control system on the market.